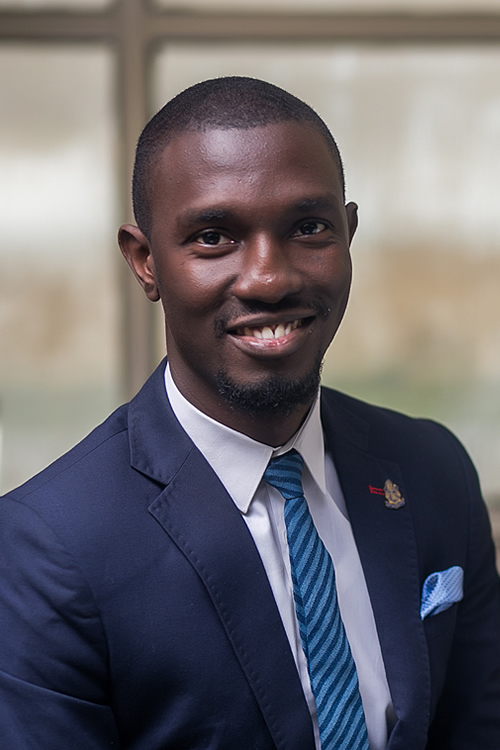 Afolabi Araromi is a key associate in the firm. Afolabi is known for his commercially savvy approach in handling issues arising from diverse aspects of law. He has vast experience in TMT, Labour and Employment, Maritime & Shipping, Dispute resolution, Corporate & Commercial and Entertainment law. Afolabi’s versatility makes him a valuable asset in Templars.